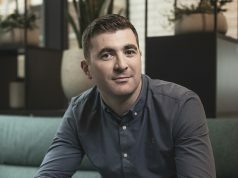 With more advertising spend expected to flow into the coffers of the online retail giant Amazon, the Core-owned media agency Starcom says that it has comepleted its first programmatic media buy on the platform for its client AIB. The campaign, which used Amazon’s programmatic DSP technology, was for AIB’s personal credit and mortgage offering. 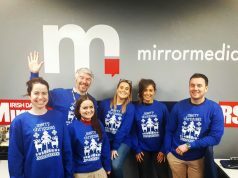 Prior to this advertisers could only run campaigns through Amazon in the UK but this is the first time the online retailer has made its services available to brands in Ireland. 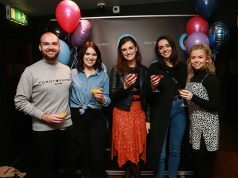 Amazon DSP is the company’s proprietary programmatic buying technology and, as such, allows brands utilise first-party data held by Amazon, including customers’ search and shopping behaviours. 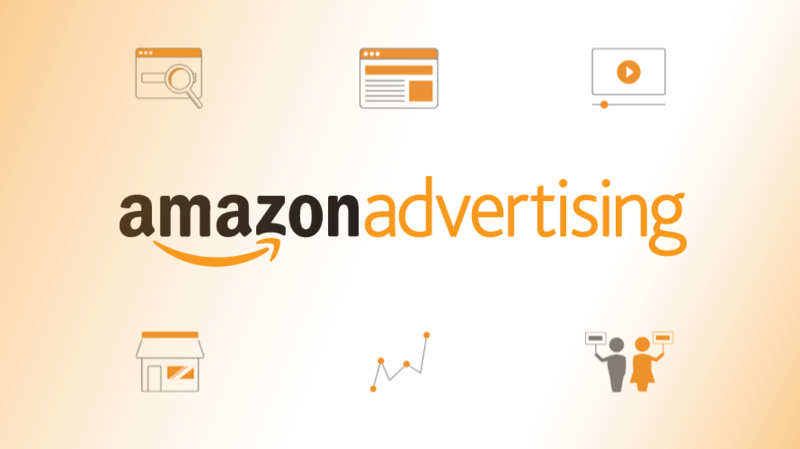 Unlike Facebook and Google, Amazon is a relative latecomer to the digital advertising world. A recent report by Pivotal Research, however, forecast Amazon’s advertising revenues will reach $38 billion by 2023, making it the fastest growing division within the group.